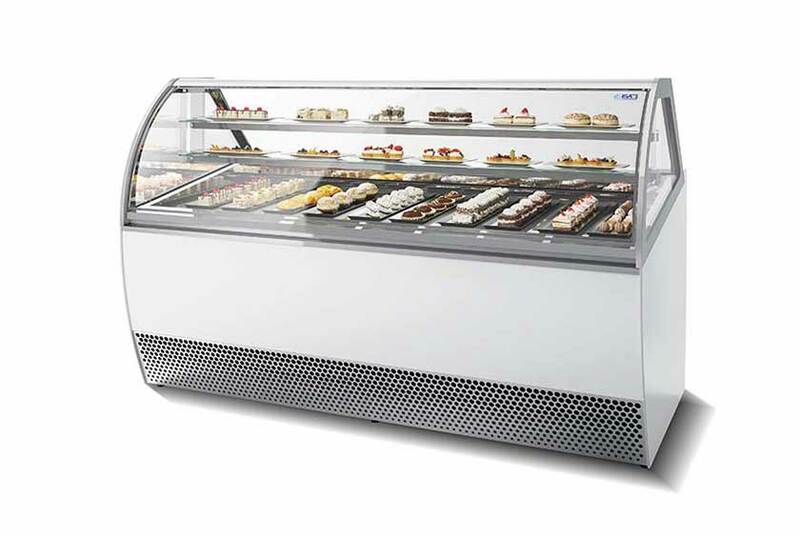 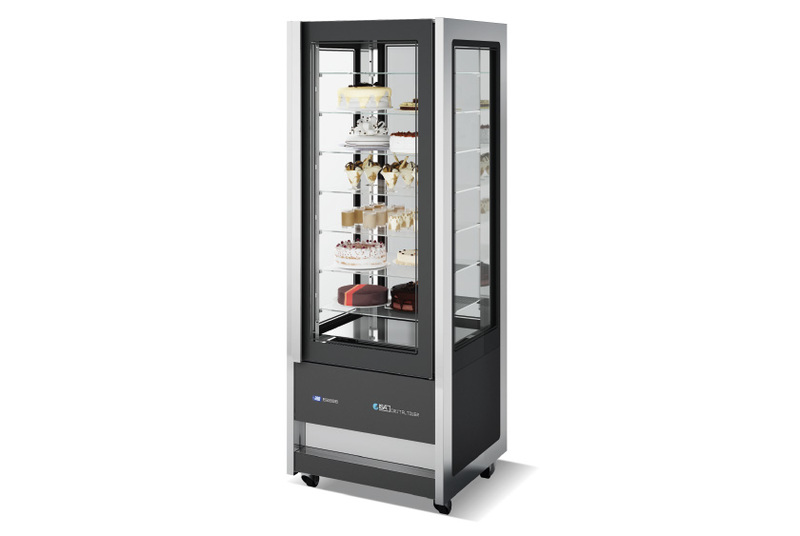 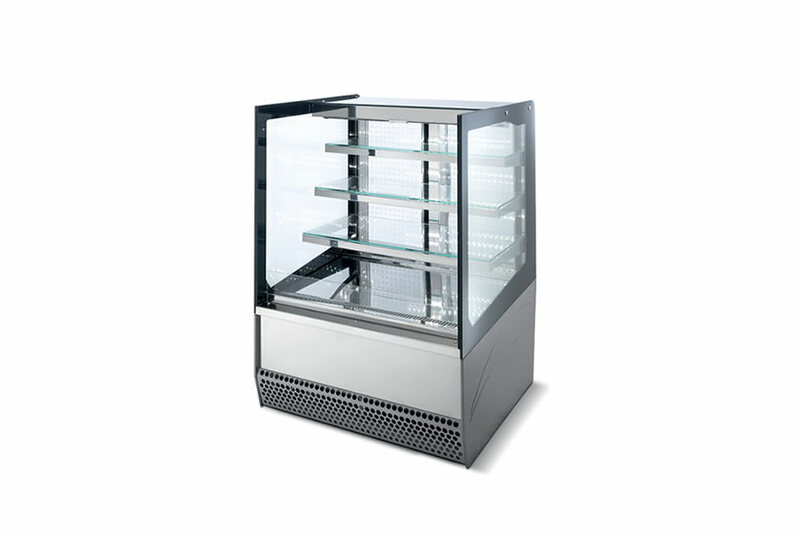 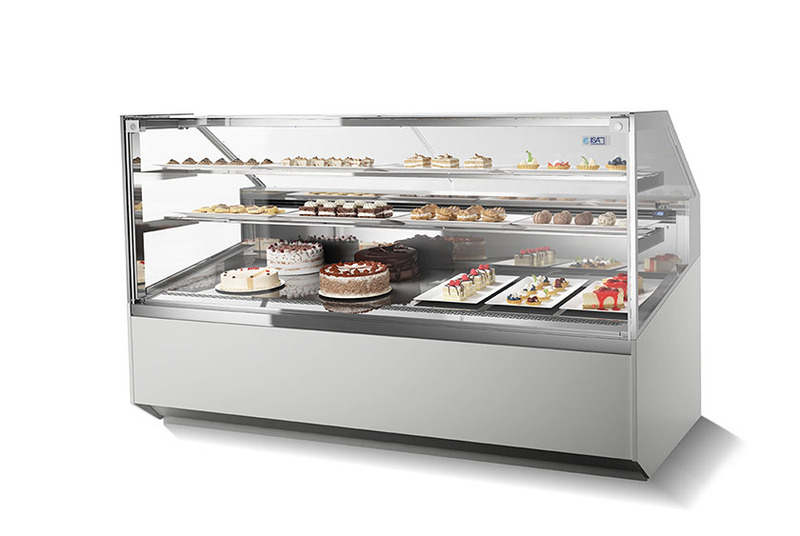 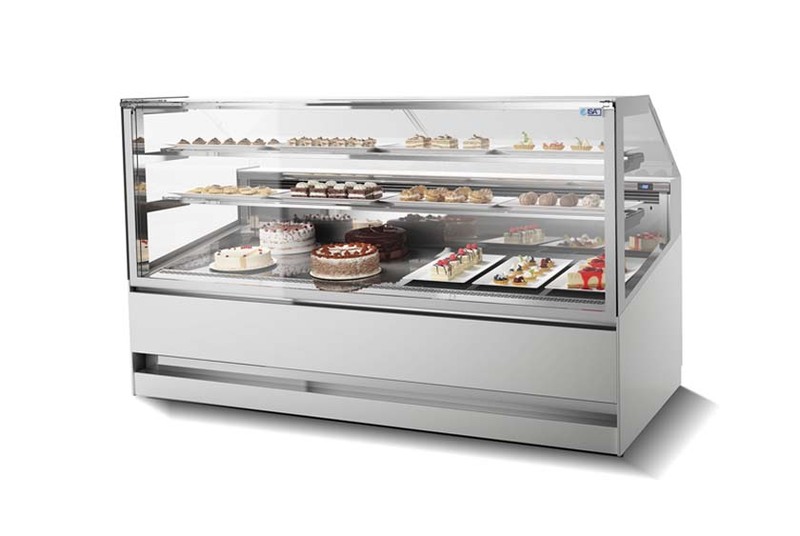 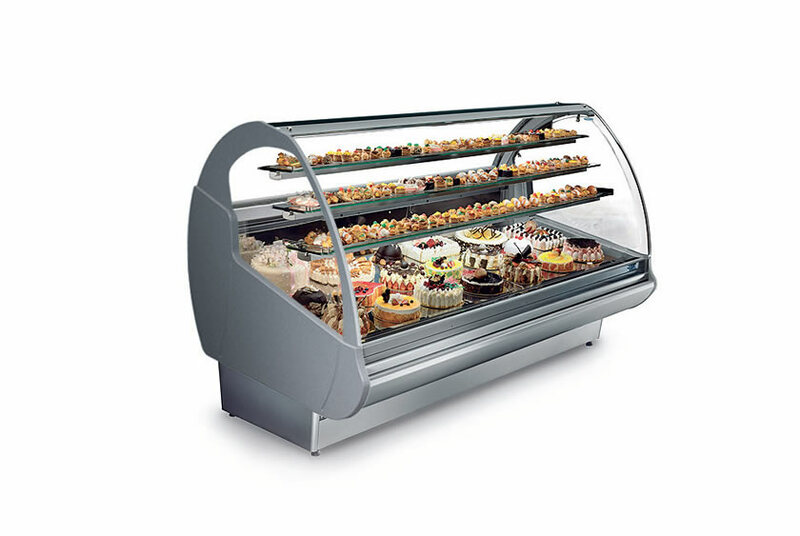 The ventilated refrigeration pastry display cabinet with a finned evaporator. 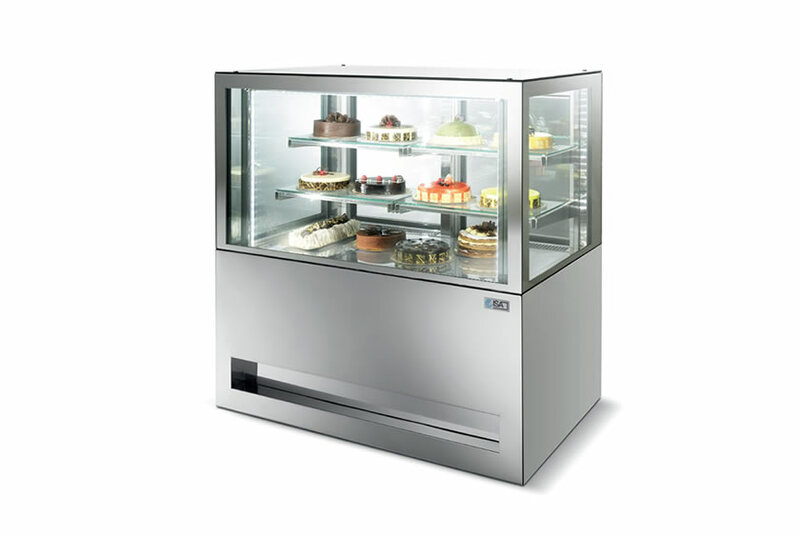 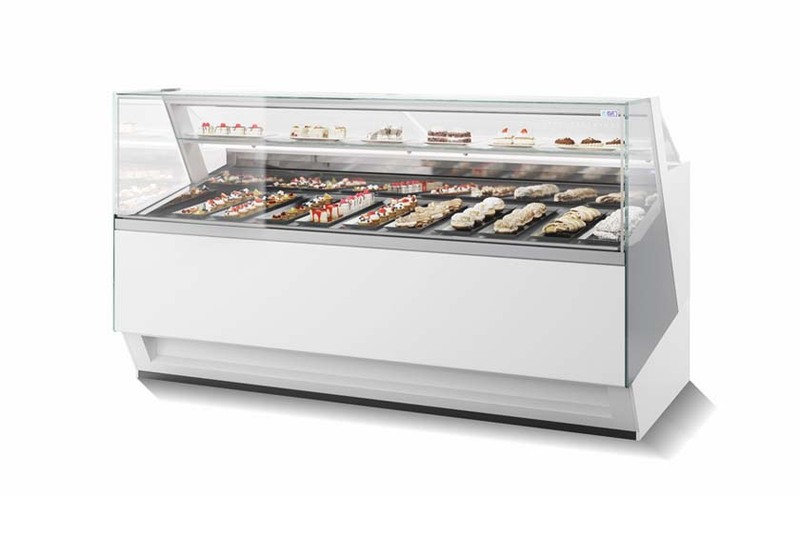 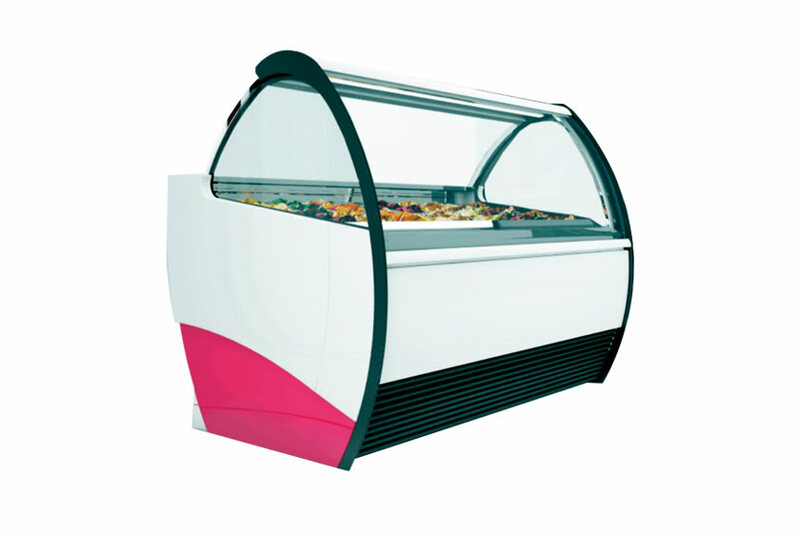 Is a low temperature display for ice cream cakes, frozen desserts and single portions. 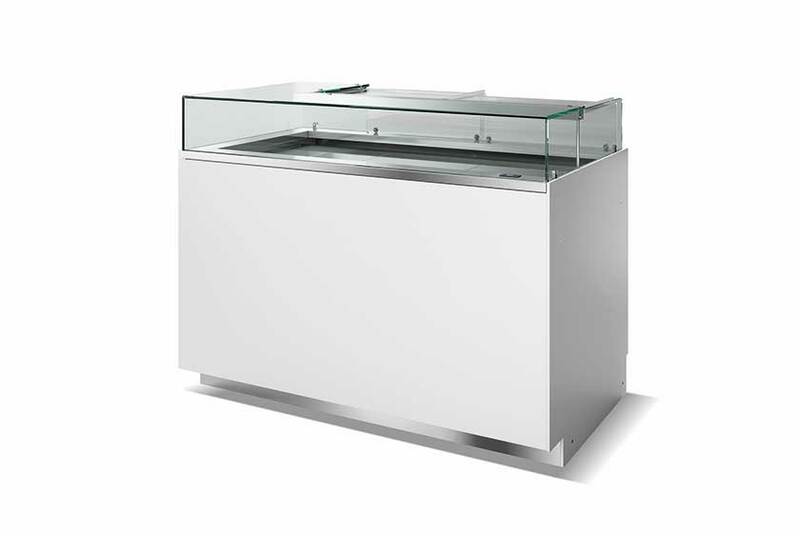 Diva is the new exponent of the elegance by Isa: a perfect balance between design, aesthetics and functionality. 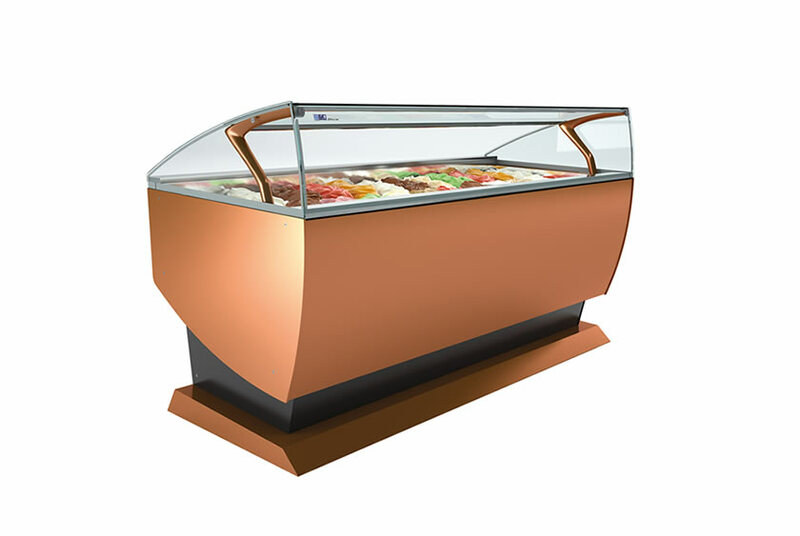 Is a real stage that perfectly enhances the food appeal of the products displayed thanks to the completely transparent glass structure. 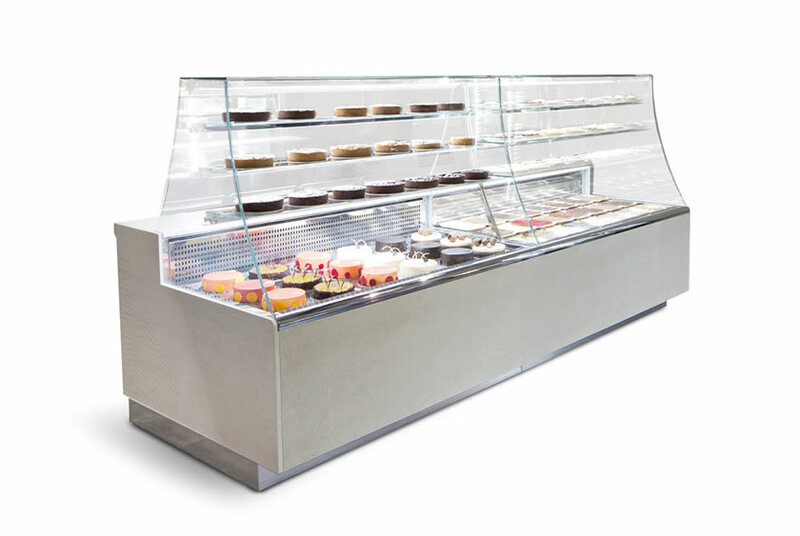 Olimpica is the pastry showcase designed with the attention paid to detail to meet any customer’s needs and to make unique the experience of product choice. 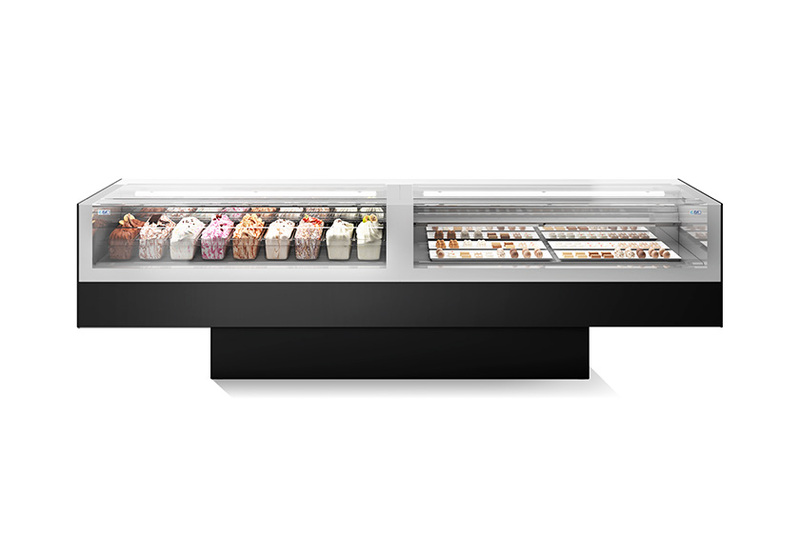 Created by ISA with Ernst Knam, is the new archetype of a professional confectionery display. 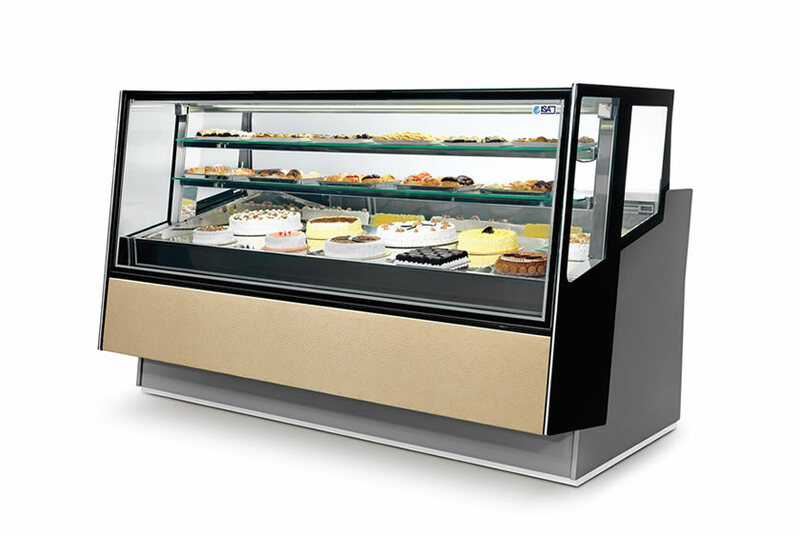 Elegant, transparent, technological.